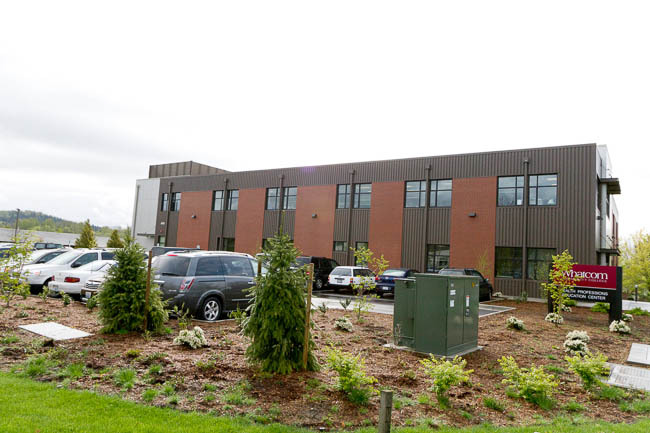 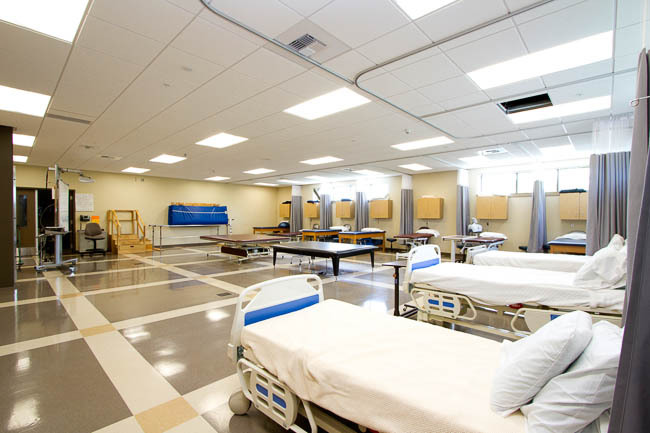 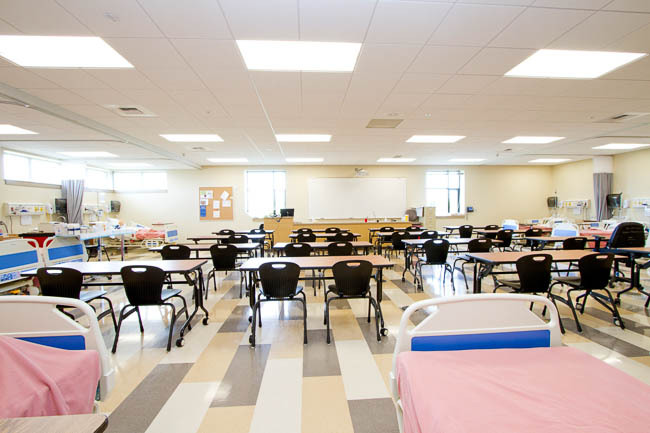 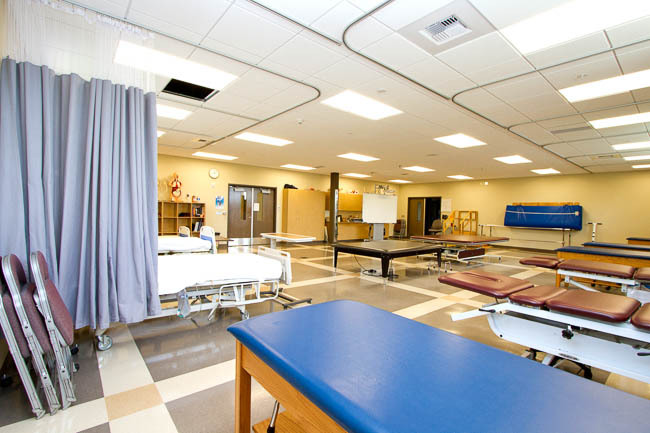 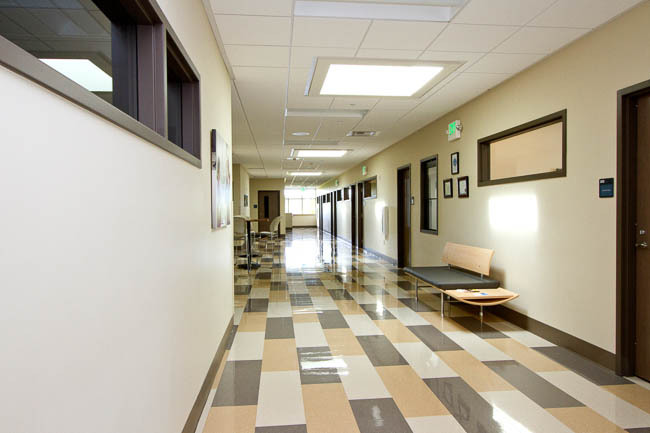 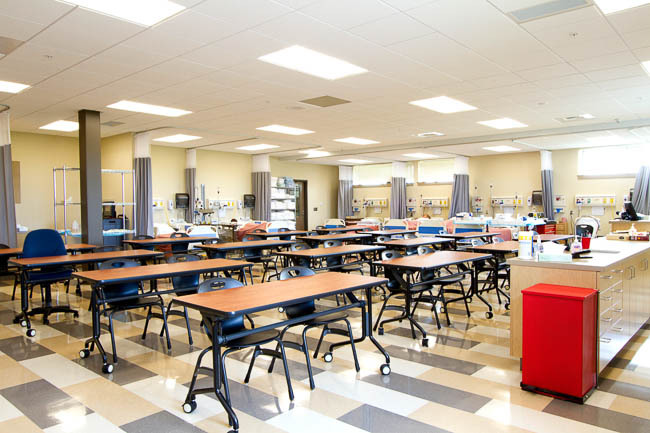 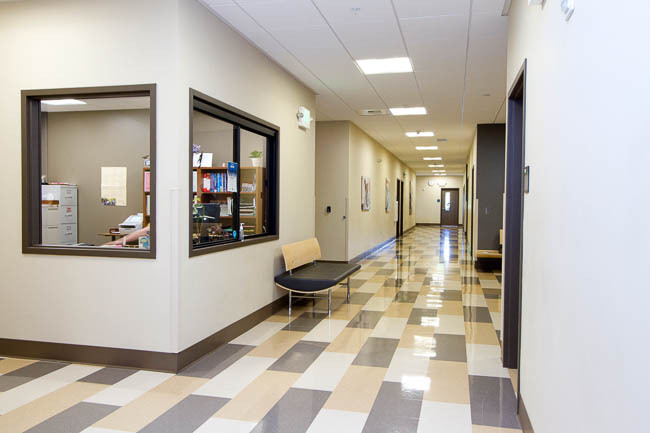 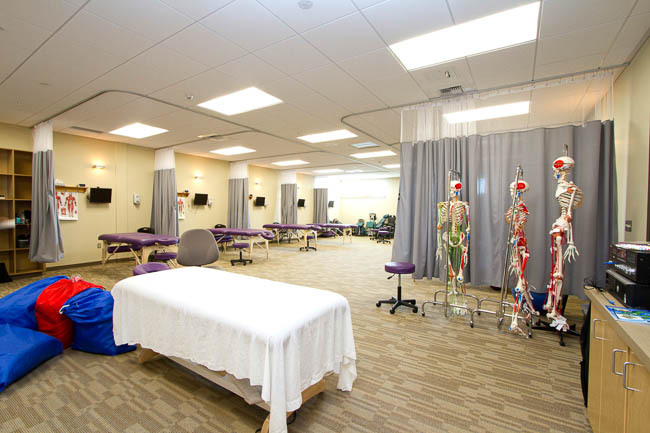 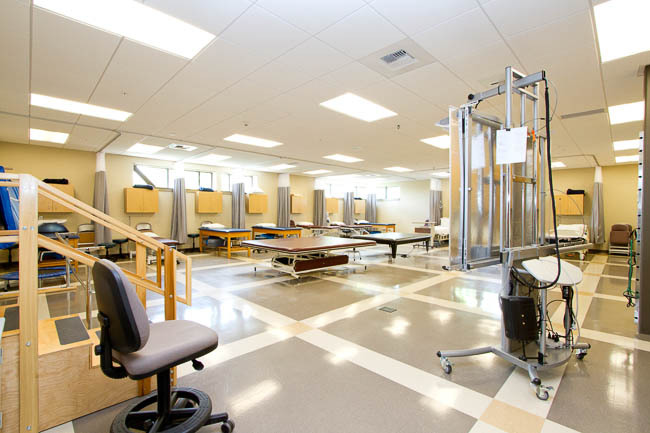 Whatcom Community College’s Health Professions Center: Constructed summer 2013, this state-of-the-art 27,000 sf, 2-story facility was built to house WCC’s Nursing and Allied Health programs. 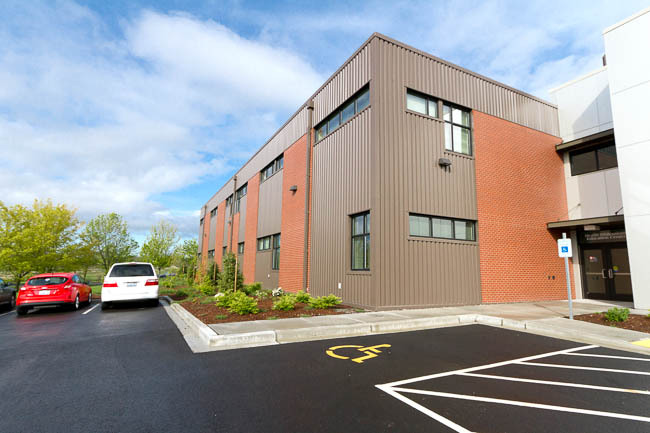 Built on a 96,000 s.f. 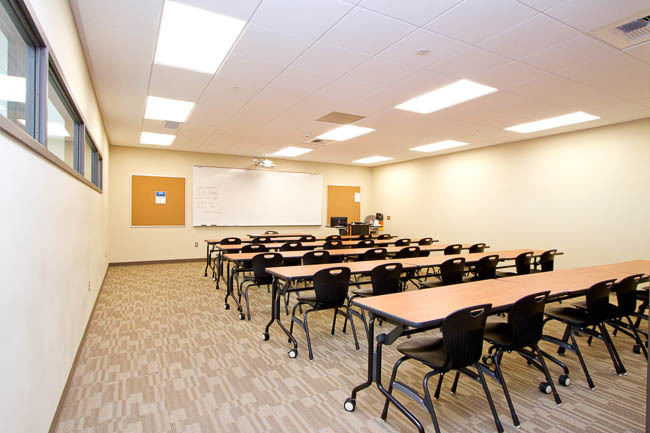 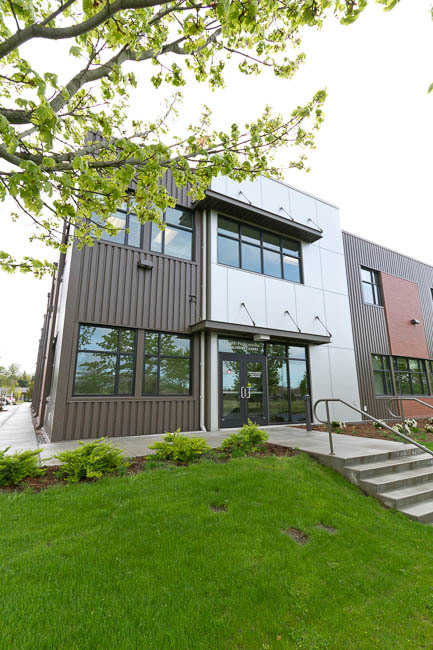 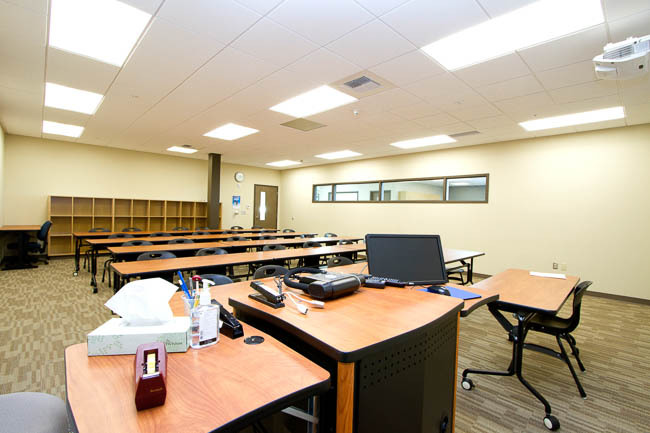 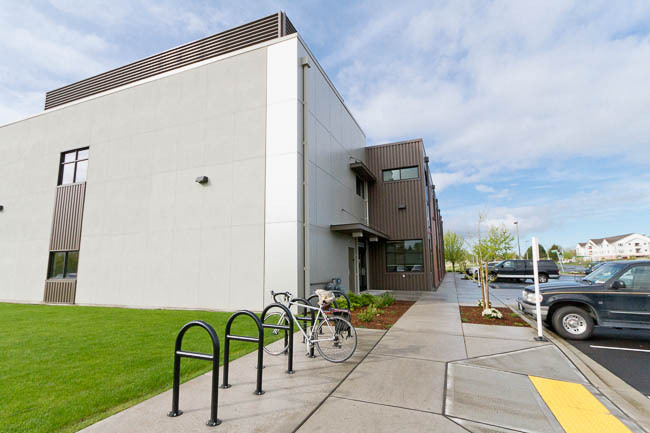 site in Cordata Business Park’s high-tech zone, this building is the result of an innovative public-private partnership between Blossom Management Corporation, Dawson Construction and the WCC Foundation to create quality instructional space for in-demand college programs. 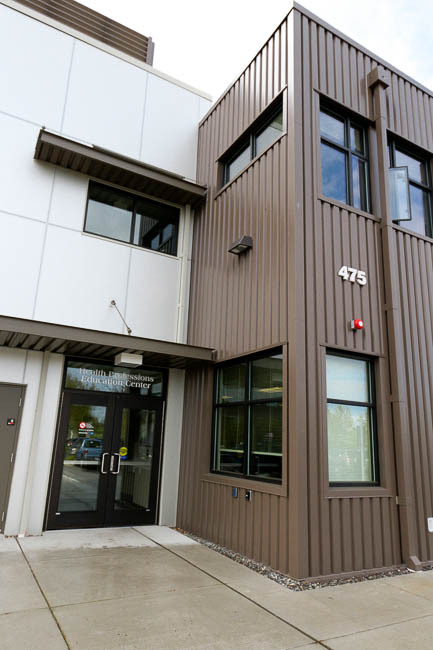 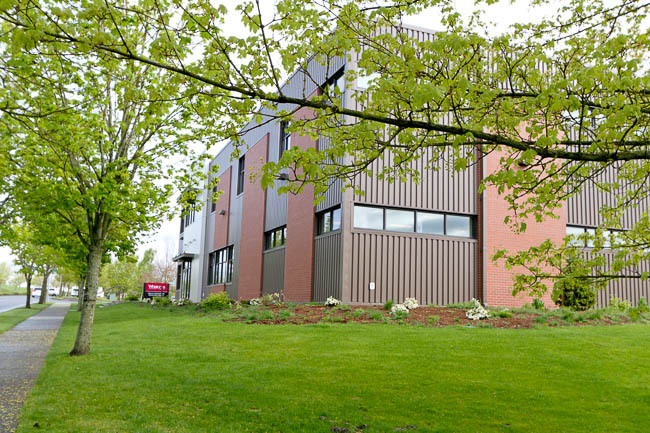 The Whatcom Community College Foundation purchased the facility in March 2014.